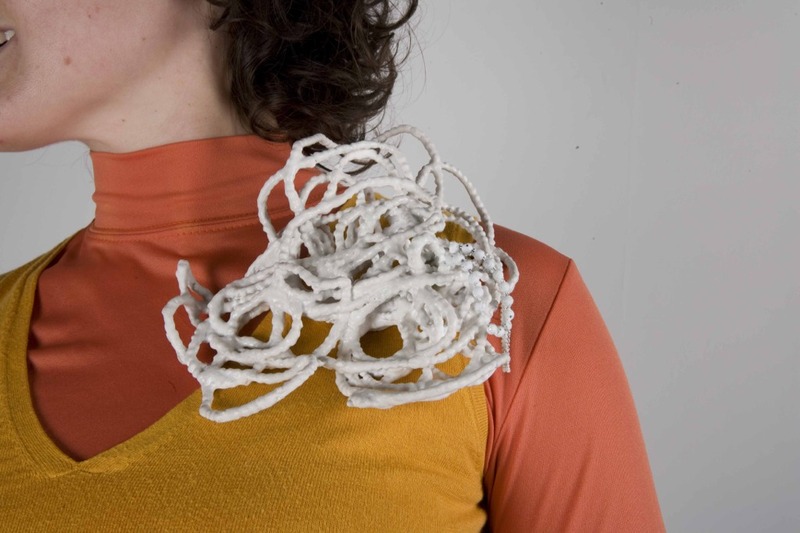 My work focuses on jewellery that explores alternative forms of exchange between maker and wearer. In the past two years I have initiated interactive jewellery projects that have mimicked the form of book clubs, pen pals and auctions. My current project, ‘Jewellery on the Brink of a Relationship’, functions as homage. Each fortnight for a year, one of twenty-six unique pieces will land on the doorstep of a different artist or thinker who has provided me with inspiration. This entry was posted in jewellery on the brink of a relationship on January 24, 2010 by kristindagostino.